268 pages of Poetry, Essays, Translations and Commentaries. 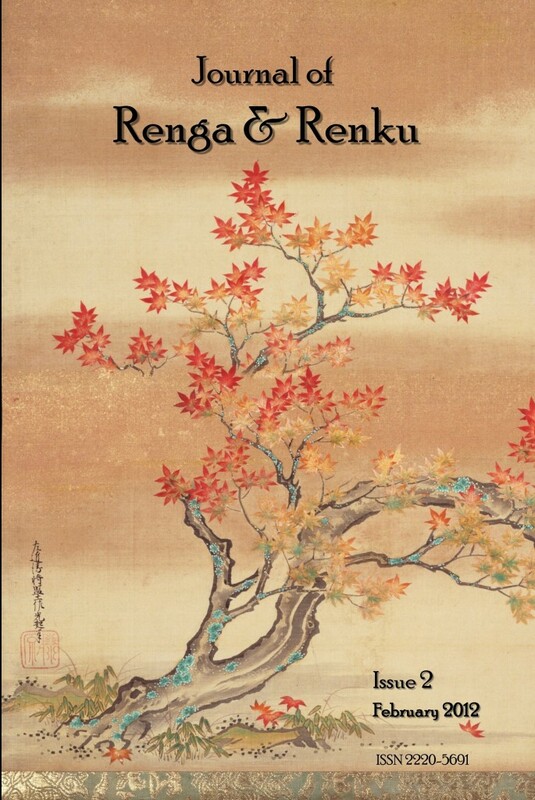 Publishers of renga, renku, haibun and other fine work, but mostly renku. Copyright Darlington Richards. All Rights Reserved.